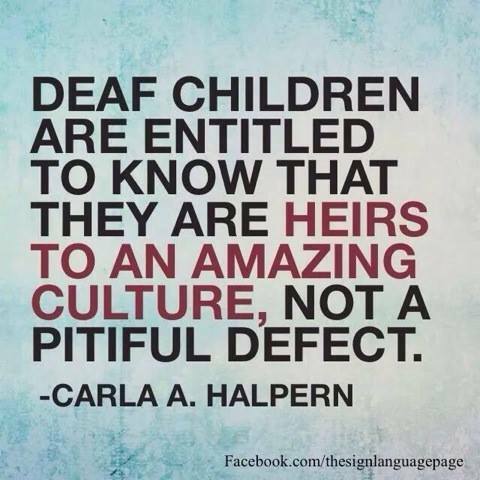 As a parent and as a deaf child of hearing parents, I find myself frequently disappointed that parents do not take their deaf kids out to meet others who are like them, regardless of what language is used by individuals. Why is this important? I believe strongly that deaf children need to know that they are human beings, who happen to be deaf. How in the world of creation (Nature or God) can a group of deaf people create a language and culture out of ‘deficiency’ or an absence of sense? How?! The medical profession likes to believe that their answers are the accurate pathways for parents to take. This prevents parents from being able to be encouraged, learn and grow as human beings, in turn their kids to do the same as they grow up into their lifetime journey. What this means for parents is that they need to take advantage of events that bring a wholeness to individuals and to families. Whether it be a deaf/ASL Coffee Chat event, a community event such as Deaf Kids Fair (Cincinnati, OH), NWIDHHC Deaf Festival (Northwest Indiana), or American Society for Deaf Children (2015 Conference in Indianapolis, IN), a parent gathering with their kids (for socialization) or basically anything that gives parents and children a chance to be whole – TAKE ADVANTAGE OF THOSE EVENTS. A child’s life should need not be dictated by medical opinions or the fanciness of technology. 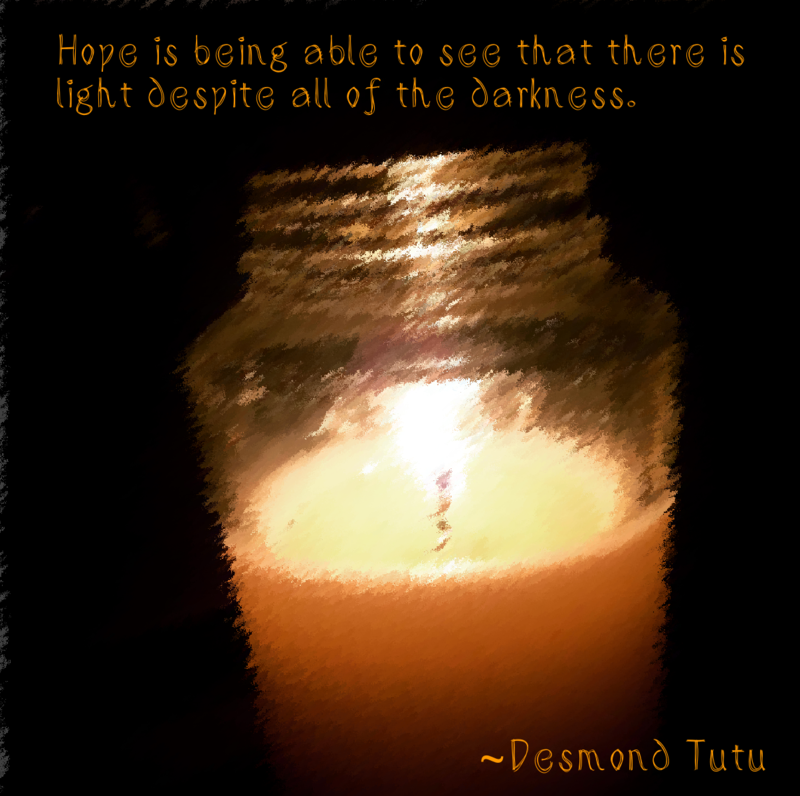 The child’s life needs to be encompassed by the WHOLE. Denial of the ‘whole’ is denying the opportunity for growth, adaptation, experience that builds into the mind, soul, body and spirit of self. If this is not denied to most children who have their hearing, why should it be denied to deaf children? Remember, we have defied and defined the concept of human culture and language by introducing our own signed languages and cultures. 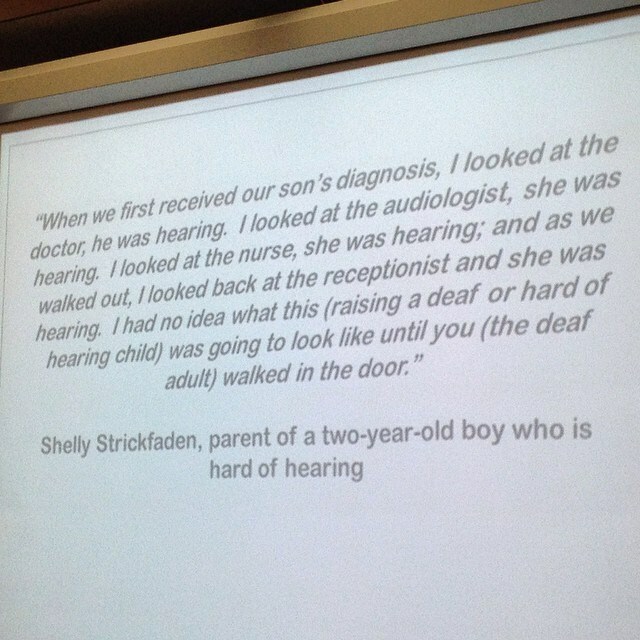 Why deny this natural occurrence for deaf children?